At some point, the therapeutic relationship takes on a certain shape that invites clients to ‘speak their story’ with all of its pain, hope and angst, and for therapists to become ‘containers’ of this emotional world of patient. In this light, psychotherapy is the art of emotional engagement or ‘the art of feeling’. This book contains nine chapters, with a common binding thread that documents clinical case work. Chapter One – “The Door of the Psychotherapy Room” — is an excellent chapter for those readers who would never think about the door to the therapy room in such a way. From now on, the door will always be viewed as symbolic of the inside and outside, and what that means for the patient. Chapter Two – “Without Form and Void: Working with Autistic Defences in a Psychoanalytic Treatment” — is a fresh viewpoint to the autistoid personality organization, and the therapeutic encounter and treatment of such a character. Readers interested in how to manage difficult cases that concern this type of personality organization will find this chapter informative and educational. Chapter Three – “On Love and Truth in Psychotherapy” — is an unusual topic and would appeal to all readers interested in this theme and its conceptualisation within Jungian psychotherapy. Chapter Four —– “The Art of Psychoanalysis: Object, Method and Case” — is an excellent read and gives the reader a chance to re-think issues about object, method and technique in psychoanalysis. Chapter Five – “Between Parental Demand and Child Symptoms: Considerations regarding Psychoanalysis with Children” — is a worthwhile read and gives a new perspective on the psychology of the child and the process of therapeutically working with children in the context of being separate from, and yet a part of, the family dynamics. 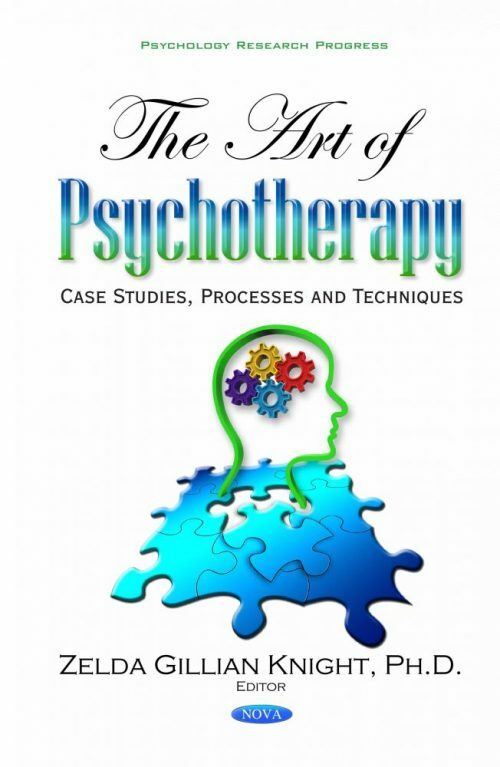 Chapter Six —– “Those Who Know Do Not Speak: The Psychobiography of a South African Psychotherapist” — is valuable in that it brings into focus the processes of becoming a psychotherapist, and if it is agreed that psychotherapy is a relational practice, the story of becoming a psychotherapist becomes important. Chapter Seven – “Please Acknowledge What You Have Done to Me: Working through Rupture and Repair in the Therapeutic Relationship” — would appeal to those readers who wish to understand that the art of psychotherapy is not always easy, straightforward and without disruptions. Chapter Eight – “Daisy: From Dissociation to Resolution using an Integrative Approach to Working with Children” — is a comprehensive documentation of the case study of child sexual abuse and the therapeutic process with the child survivor. Readers interested in working with abused children will find this chapter fascinating and informative. This book is written for practitioners of mental health care such as psychologists, psychiatrists, social workers, psychiatric nurses, pastoral and church counsellors, students of psychotherapy and counselling, and anyone legally permitted to do psychotherapy.